Michael Cohen wrapped up the first of three days of testimony. Michael Cohen is preparing for one of the most anticipated testimonies under the Trump presidency. He's scheduled to publicly testify Wednesday in front of a House committee. Sources told CNN that during his closed-door testimony on Tuesday, Cohen apologized to the Senate intelligence committee for lying to Congress. 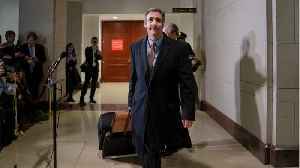 As he was leaving Capitol Hill on Tuesday, the president's former personal attorney said he was looking forward to giving his public testimony Wednesday. 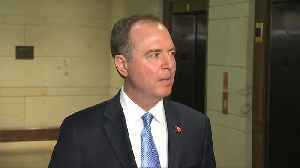 "At this point in time, I really appreciate the opportunity that was given to me to clear the record and to tell the truth, and I look forward to tomorrow to be able to, in my voice, to tell the American people my story. 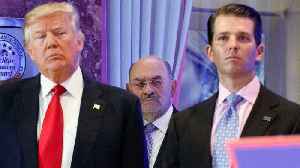 And I'm going to let the American people decide exactly who's telling the truth," Cohen said. Cohen was sentenced to three years in prison last year for several crimes, including lying to Congress. 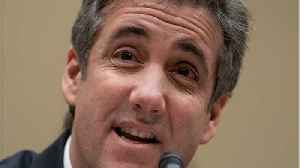 Unnamed sources told NBC News that on Wednesday, Cohen would address allegations of criminal conduct against the president. 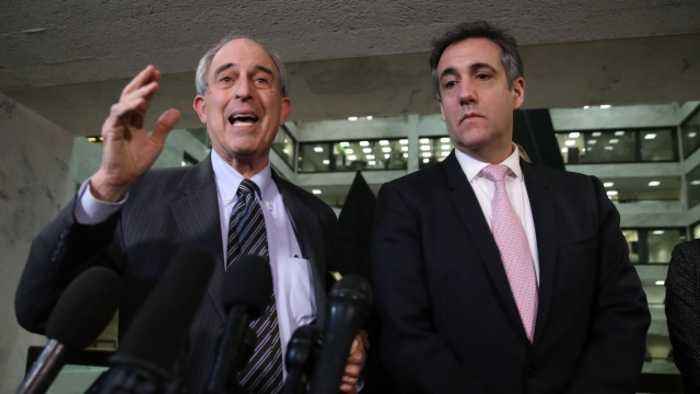 The same source reportedly said Cohen would testify on President Trump's alleged use of racist language and whether the president had anything to do with a payment Cohen made to Stormy Daniels. His upcoming testimony is already under scrutiny since he's lied to Congress before. One congressman publicly questioned Cohen's honesty — and fidelity to his wife — in what some outlets are calling witness intimidation. Matt Gaetz asked Cohen on Twitter Tuesday if Cohen's wife and father-in-law "know about [his] girlfriends." Gaetz tweeted: "Maybe tonight would be a good time for that chat. I wonder if she'll remain faithful when you're in prison. She's about to learn a lot." Wednesday will be the second of three days of testimony for Cohen. 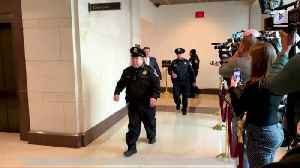 He's expected to begin testifying at 10 a.m. ET and will be back for another closed-door session on Thursday. Late-night hosts predictably picked apart Michael Cohen's harsh testimony about his experience with Donald Trump to the House Oversight and Reform Committee on Wednesday night's shows. Rep. Alexandria Ocasio-Cortez asked Michael Cohen about President Donald Trump's finances during his testimony in front of the House Oversight Committee on Wednesday. 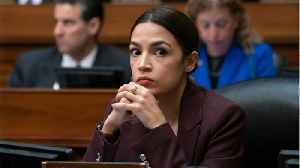 Ocasio-Cortez received praise for..